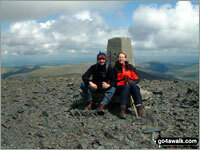 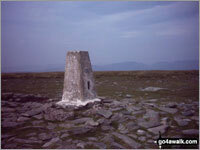 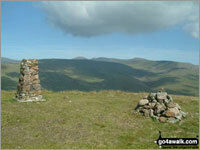 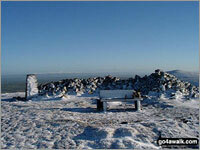 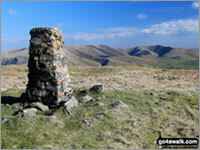 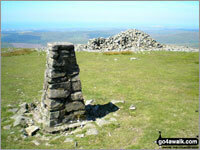 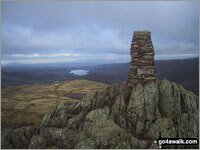 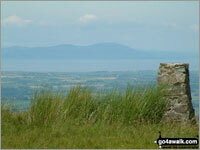 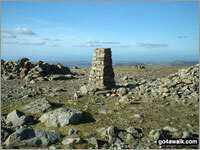 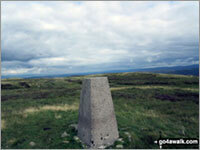 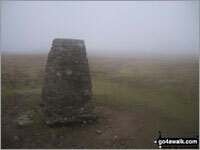 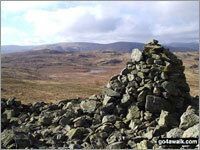 A go4awalk.com Peak Bagging Map and Hill Tick List featuring Whitfell (Whit Fell) will be available soon. 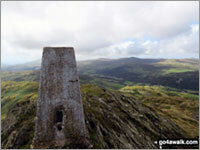 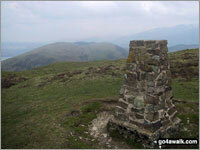 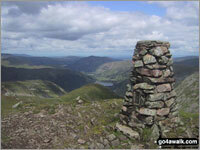 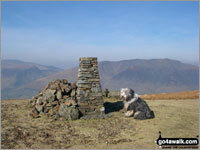 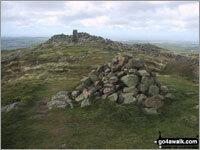 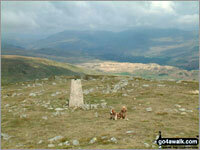 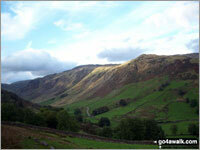 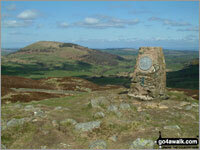 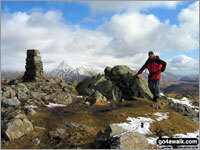 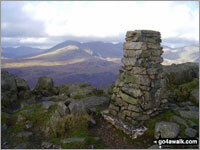 A go4awalk.com Peak Bagging Map and Hill Tick List featuring Grayrigg Forest will be available soon. 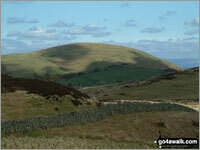 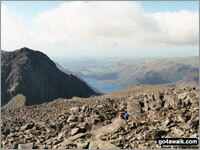 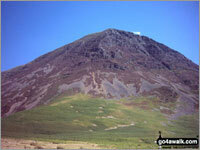 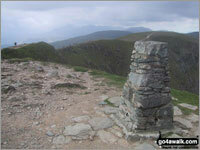 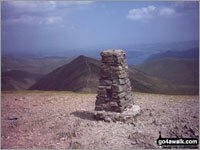 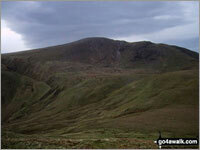 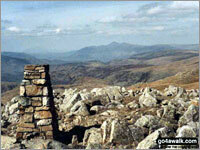 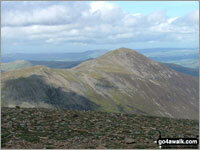 A go4awalk.com Peak Bagging Map and Hill Tick List featuring Brunt Knott (Potter Fell) will be available soon.